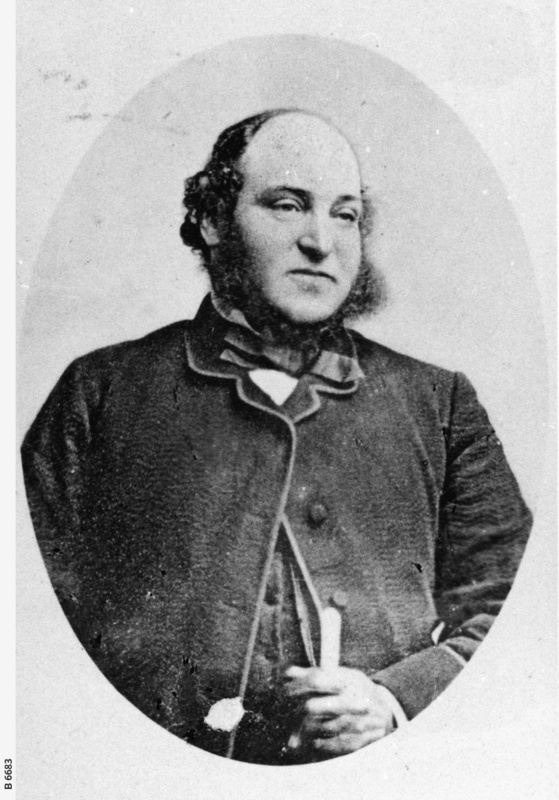 Philip Levi, pioneer colonist arrived in South Australia in 1838 and quickly became a successful pastoralist, businessman and a founder of the Adelaide Club. He bought Vale House (now in Vale Park) which became the centre of Adelaide social life. He was a good raconteur, full of reminiscences and shrewd experiences. He always helped those in need. He had remarkable energy and financial ability. His properties eventually ran 70,000 sheep and 30,000 cattle. He remained unmarried and was buried in the Jewish section of West Terrace Cemetery.